Do I really deserve that title? Oh heck ya!Let me break it down for you. The Bad News: There are only so many hours in the day and you need more. The Good News: You can have a life and run a fabulously, successful business. The Fabulous News: I’m here to make it happen for you! Want to get started? Schedule your free Discovery Call with me today! Take control of that list! I take the dreaded task and turn it into a delight, so you don't have to think about it any more. Not sure what you need? Want to find out more about me & how I can support you best? Together we’ll collaborate in the RVS kitchen to create the ultimate Recipe for Success for your business. Pamela knows her stuff in regards to mapping out a social media strategy for your business. She personalizes the strategies needed to help you navigate that tricky virtual marketplace. Plus, she's fun to work with! Pam has helped me work so much more efficiently! 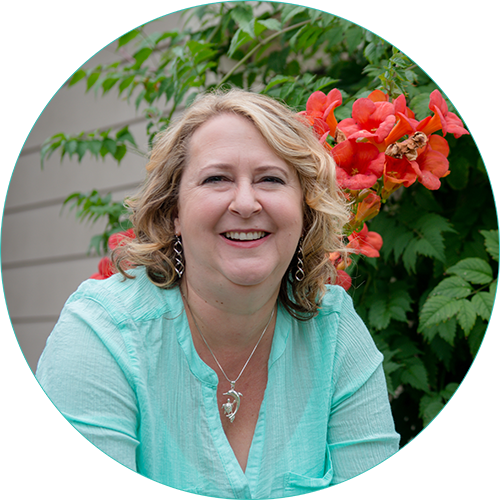 She handles details like newsletter formatting, list management and social media scheduling, so I don’t have to – which means I have more time to concentrate on the other aspects of my business. Pam is absolutely dependable. She knows I count on her to post social media content for BuildingBoys, so when she noticed (from my Facebook posts!) that I was out of town, she took it upon herself to schedule posts. She drew from the archive of content I’d sent her in the past (an archive she established) and kept my social media up and running. I have been using Pam and Ridgetop Virtual Solutions for almost two years now and the results in the social media assistance alone has been worth it. She also does all the other things that just take time and a detail-oriented professional to do (ie. Mail Chimp mailers, Compiling business contacted, SEO for all my social media platforms, and more). Exactly what I need, when I need it. Thanks Pam! Pamela of Ridgetop Virtual Solutions is the wizard behind my curtain. I love that I can call her in a panic and ask for help and I know that she has my back. Whether I need help with my social media management, writing a newsletter just based off of an email or phone call, or even helping me add SEO to my confusing website, she has always been there to help me manage it all. If you are a business owner and would like to free up some time so that you can enjoy spending time with your family, I recommend you call Pamela and see how she can help you. You won't be disappointed!